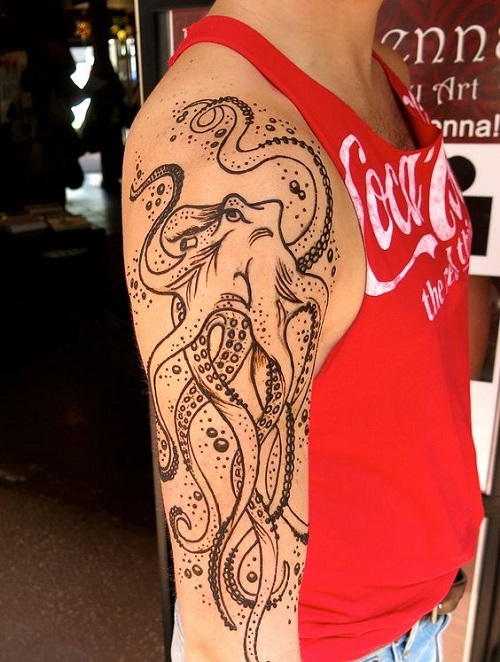 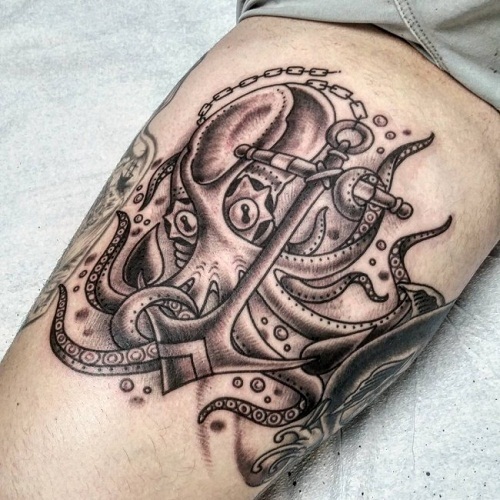 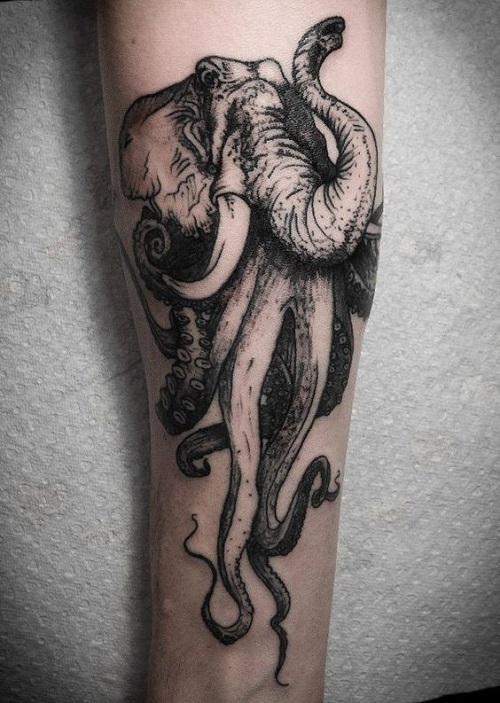 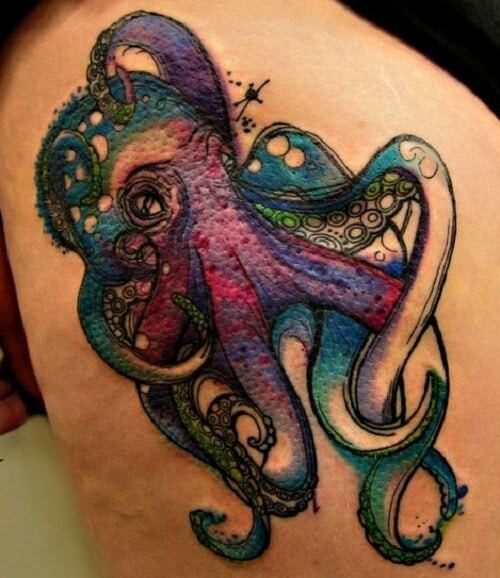 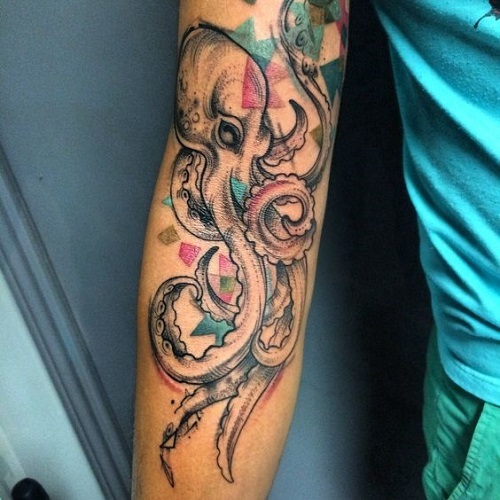 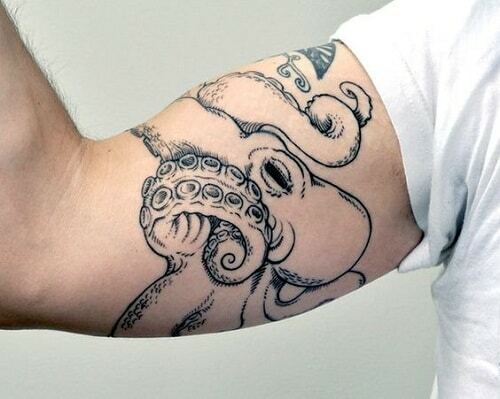 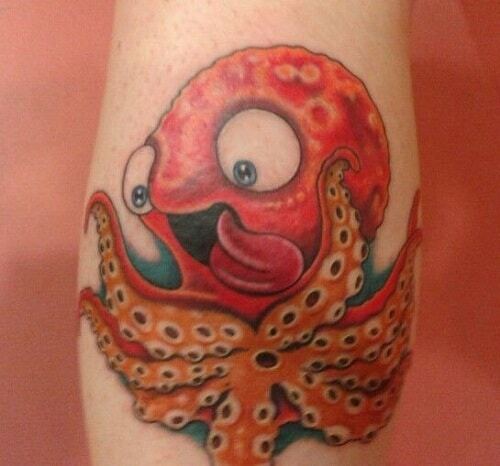 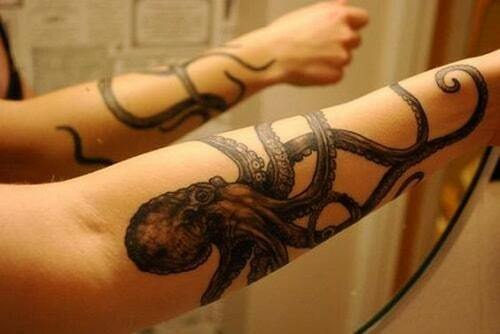 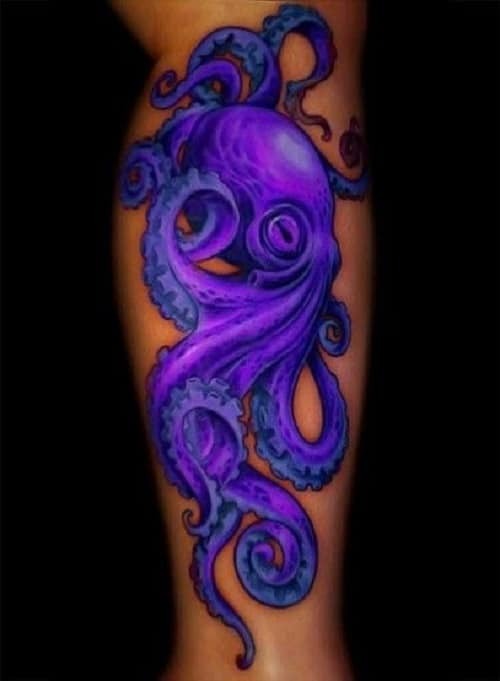 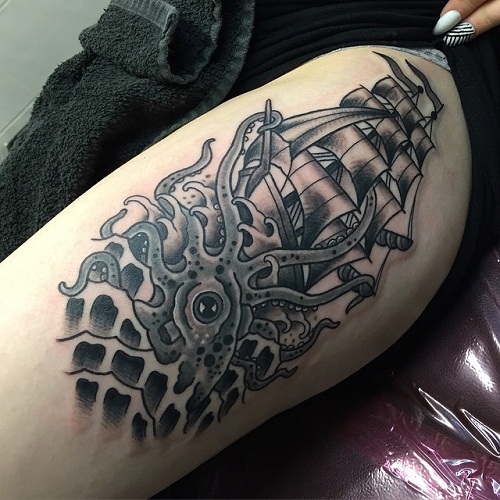 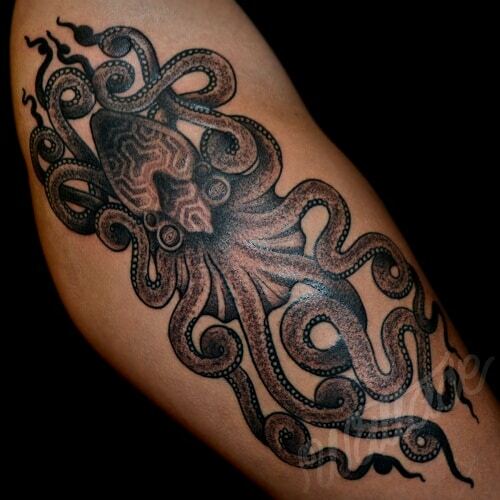 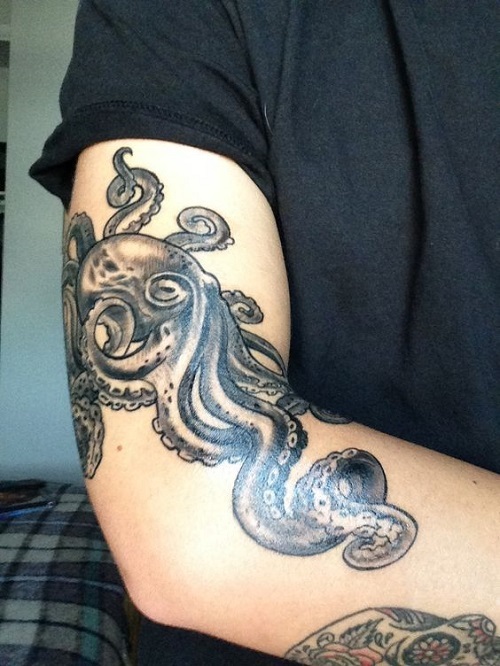 Want to have an octopus tattoo but unsure of what type of design will work best for you? 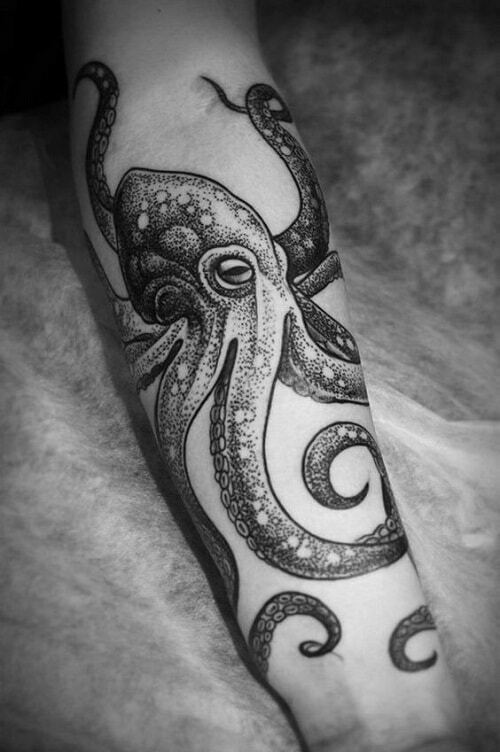 Well, we’re here to help you find something, as we have consolidated some amazing octopus tattoos etched on different parts of the body. 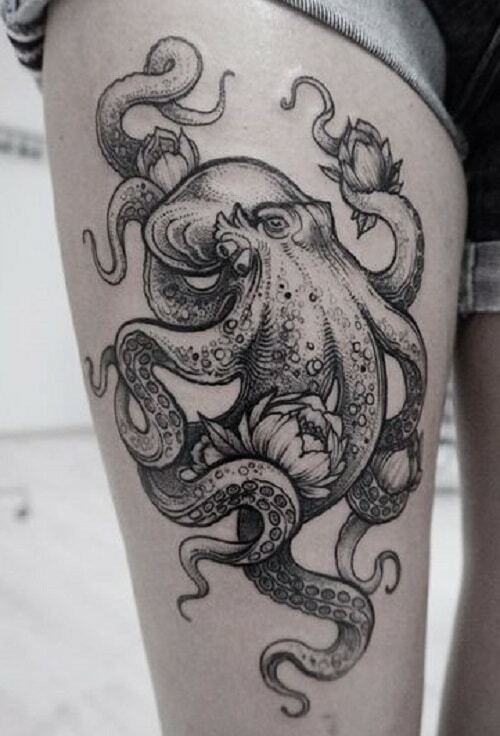 In case it is your first time, we suggest you place your octopus tattoo on your thigh, as this is where it doesn’t really hurt that much. 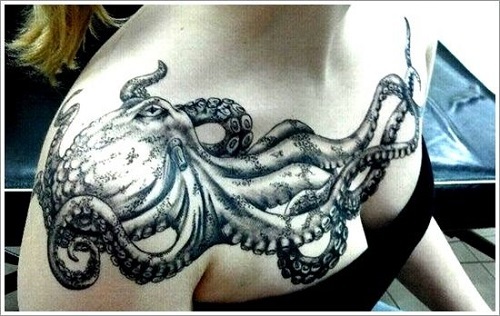 However, if you are a professional when it comes to inks, having it on your rib or side area will surely accentuate your features. 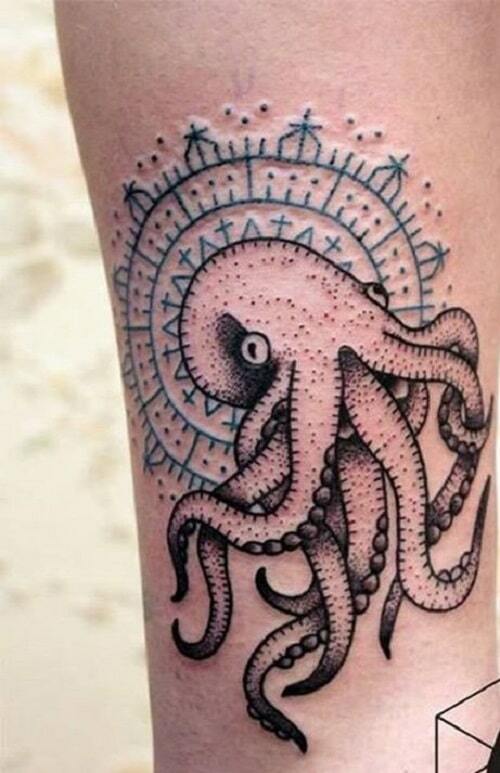 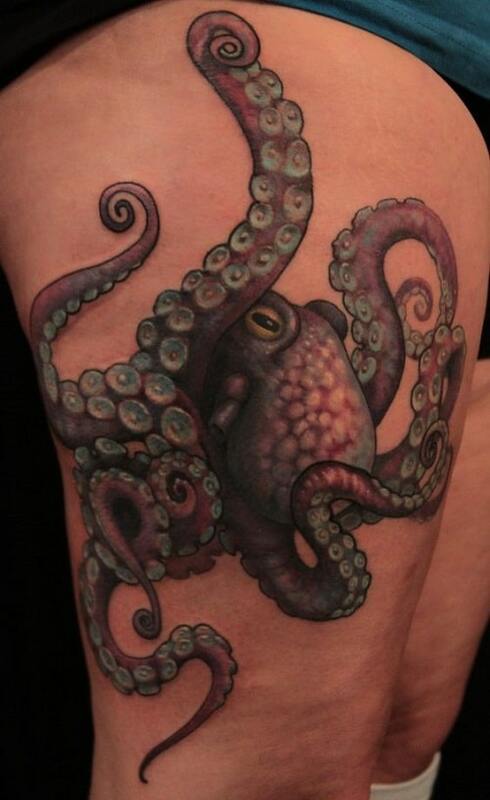 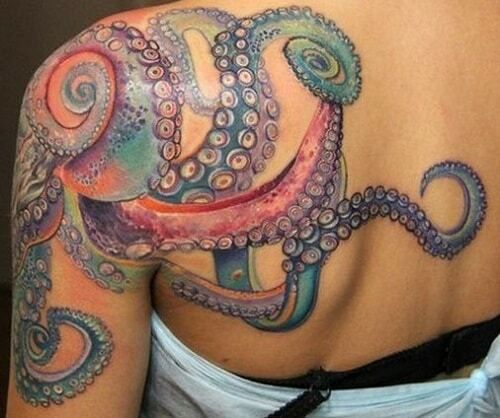 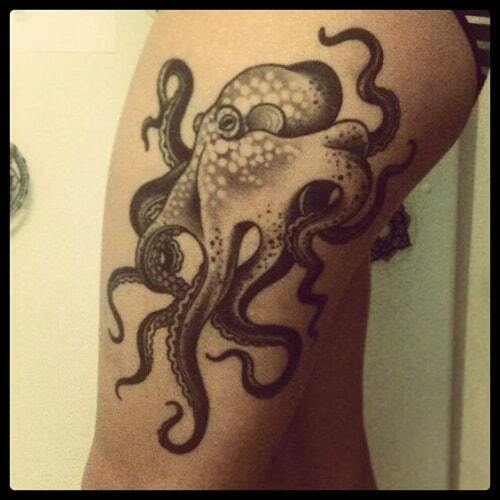 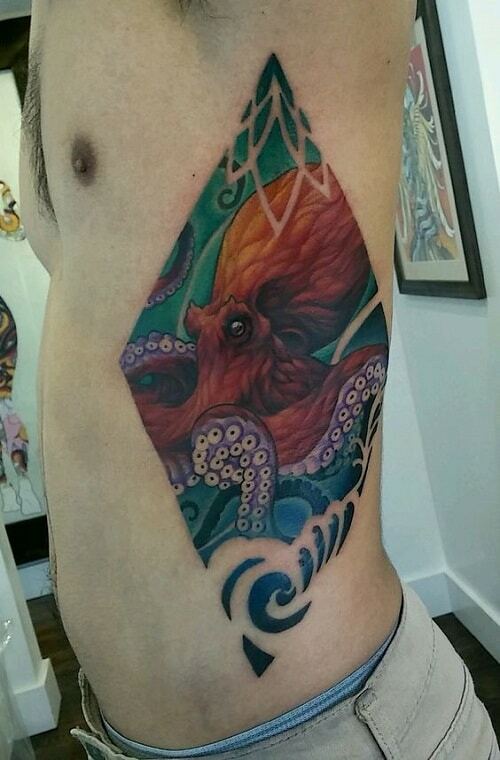 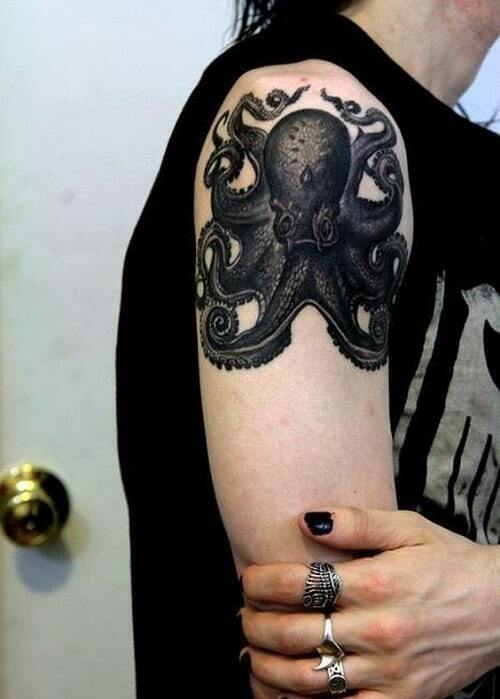 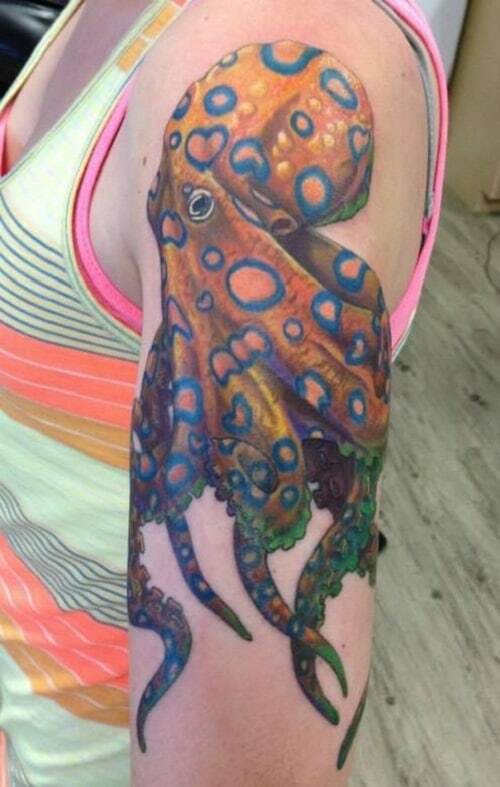 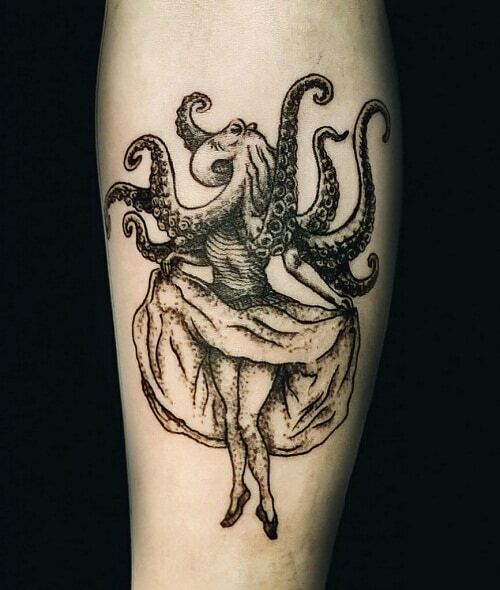 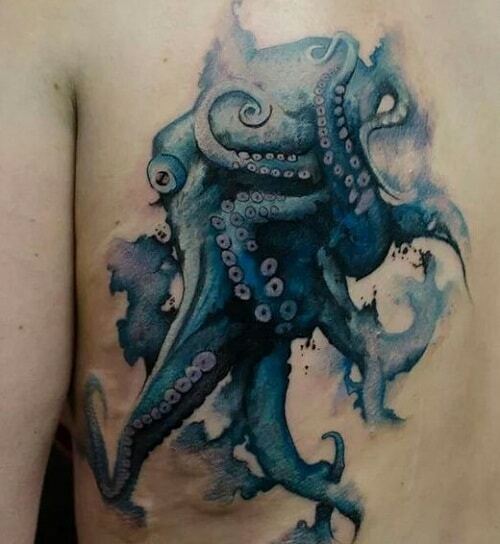 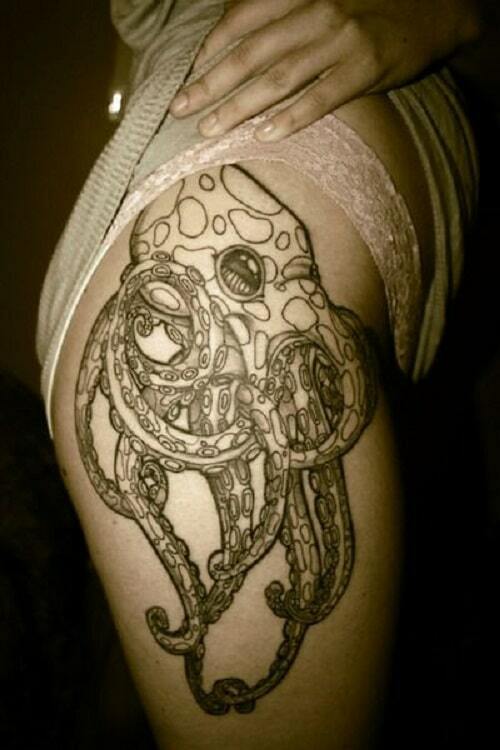 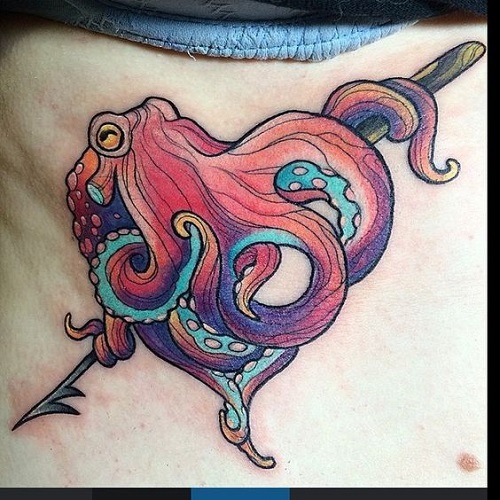 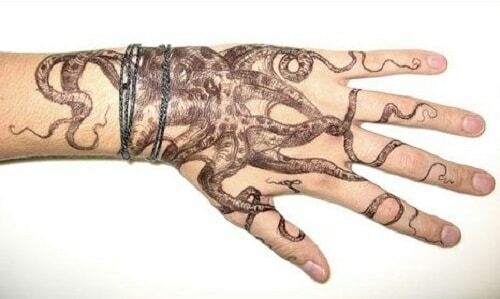 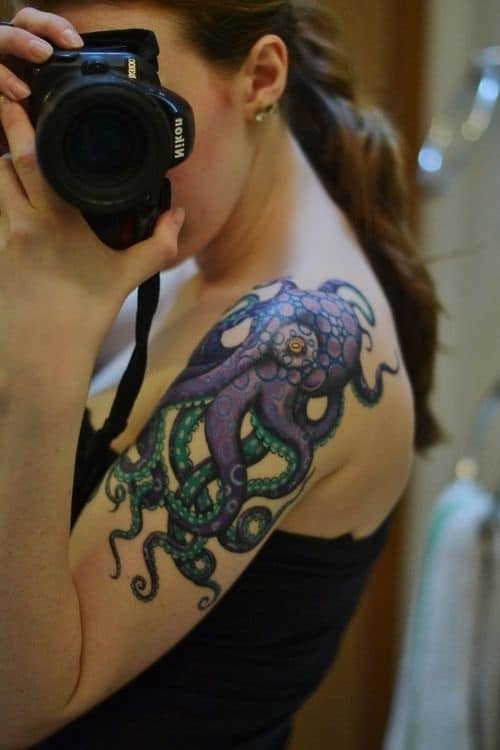 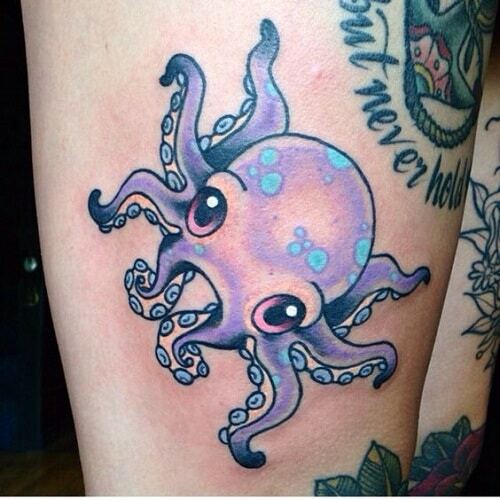 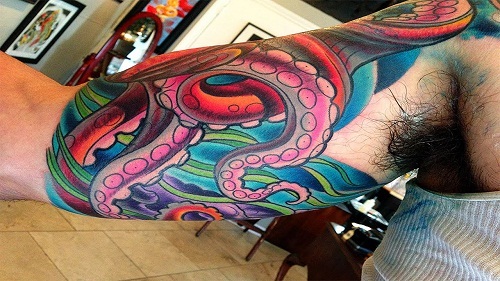 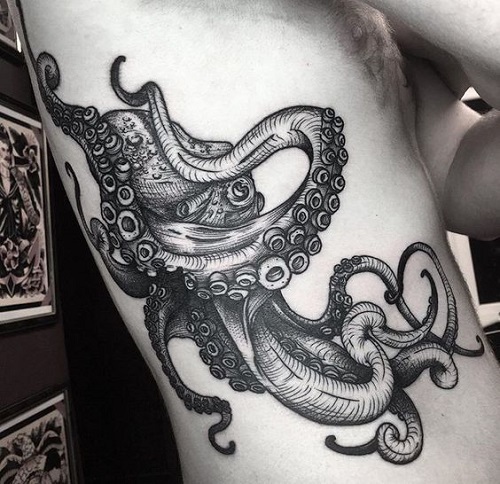 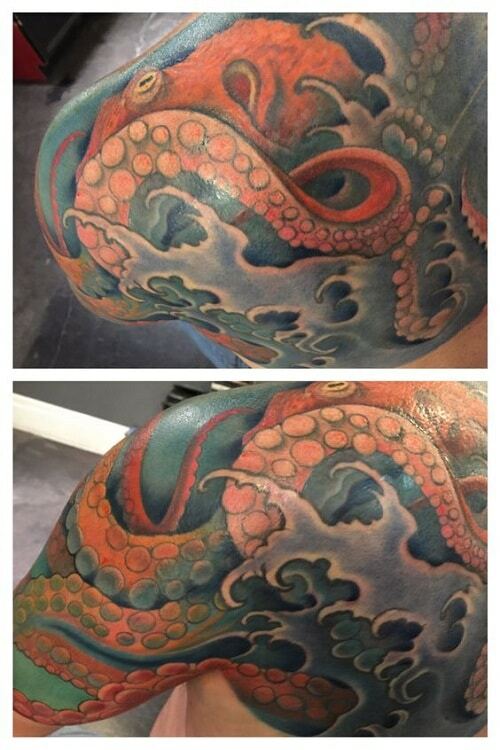 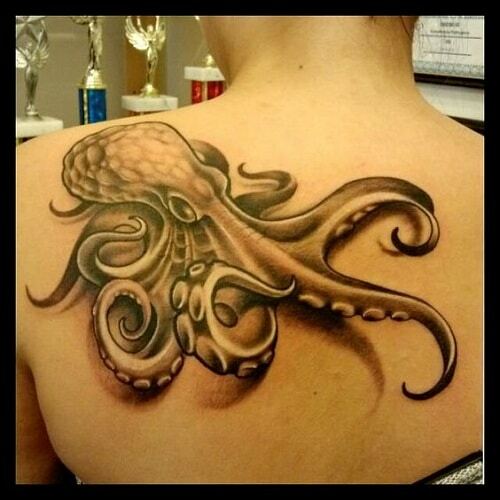 Here are some amazing octopus tattoos from renowned artists and beautiful models. 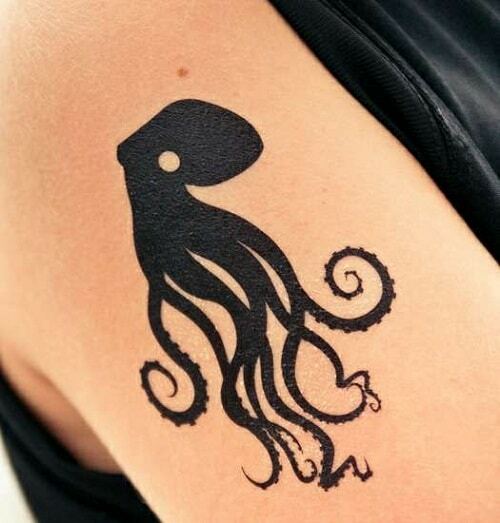 We hope you can find the right design that will serve its meaning on you. 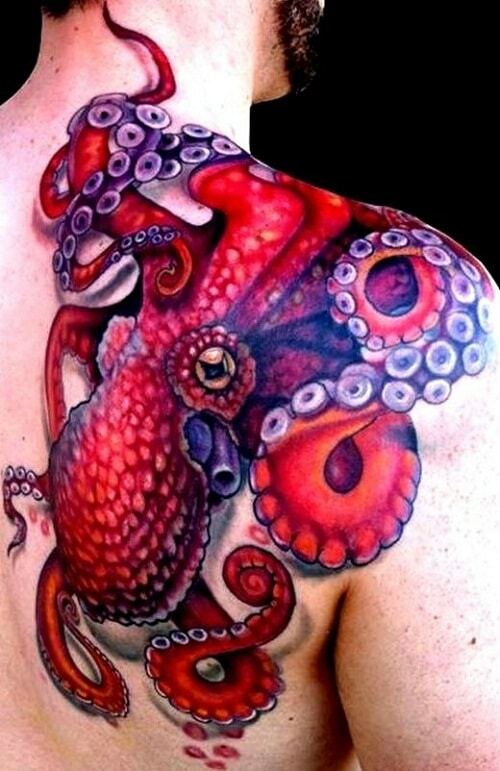 An octopus can get its tentacle off when in danger so as to save himself from being totally trapped by an opponent. 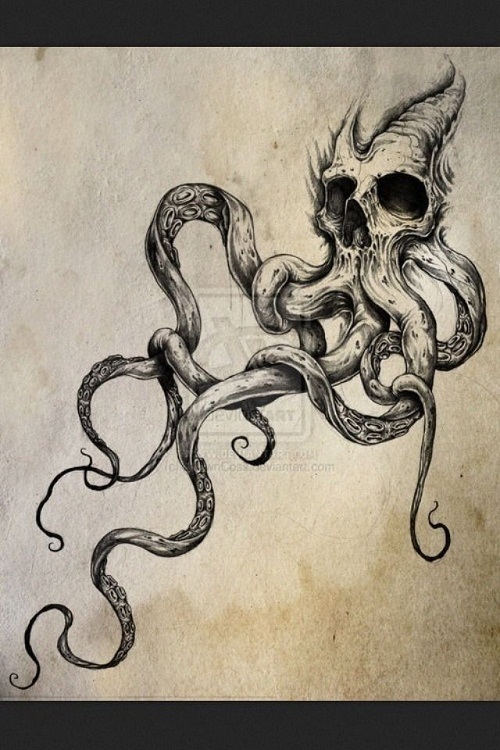 After that, the tentacle has the capacity to grow back, making the octopus back to its perfect shape, regaining his capabilities his tentacles provide. 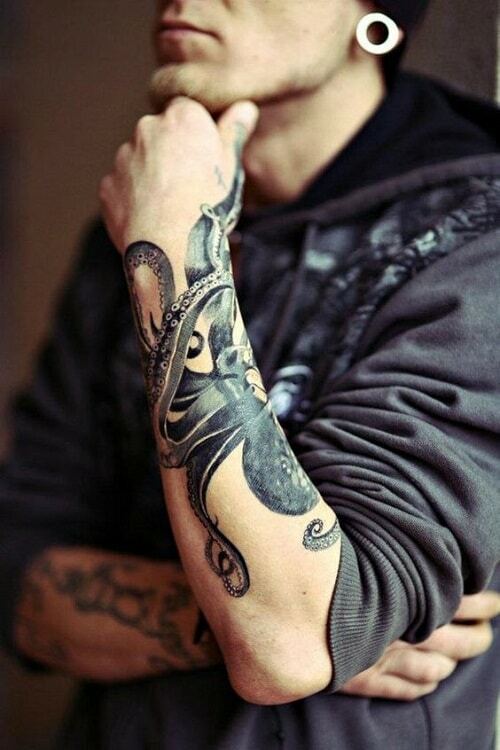 Life is never easy, but we’re sure you have plans – great plans – that will help you surpass all the challenges that you have to face. 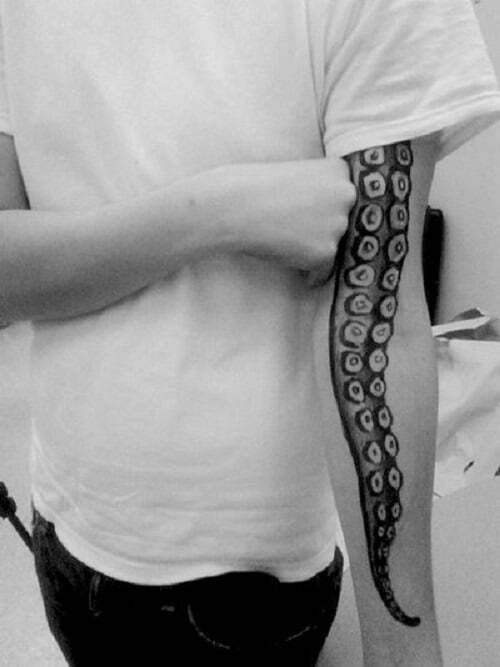 There’s a bright future ahead of you. 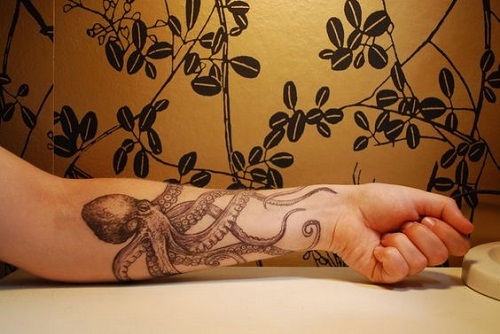 You just need to learn how to save yourself from the danger. 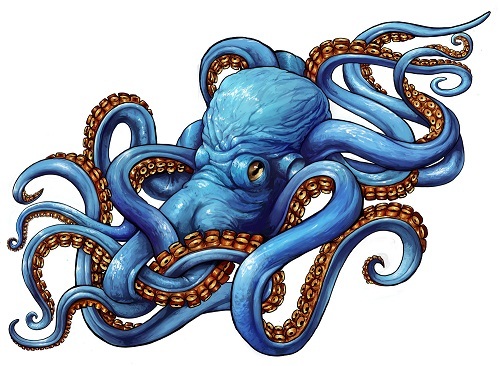 No one has the capacity to help you out. 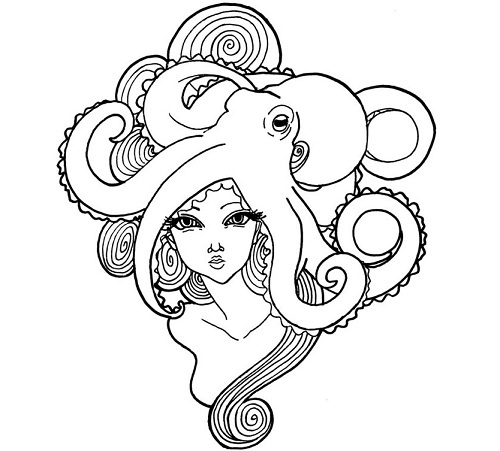 Like an octopus, everything will all be on how you make your decision and how well you manage all the difficulties that may block your way. 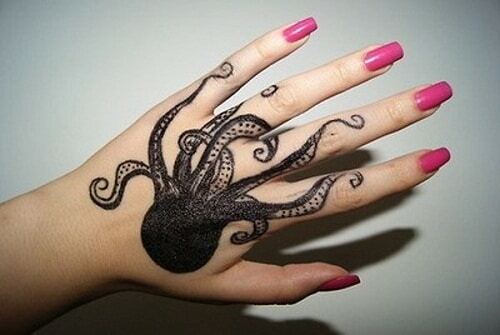 We hope you were able to find the best octopus design. 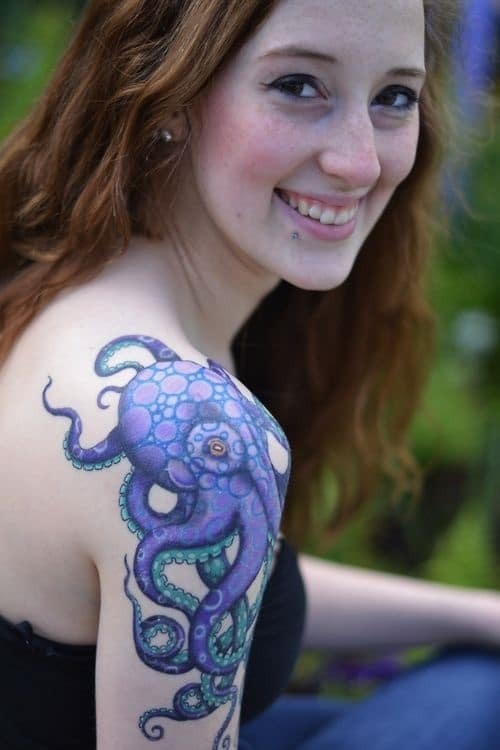 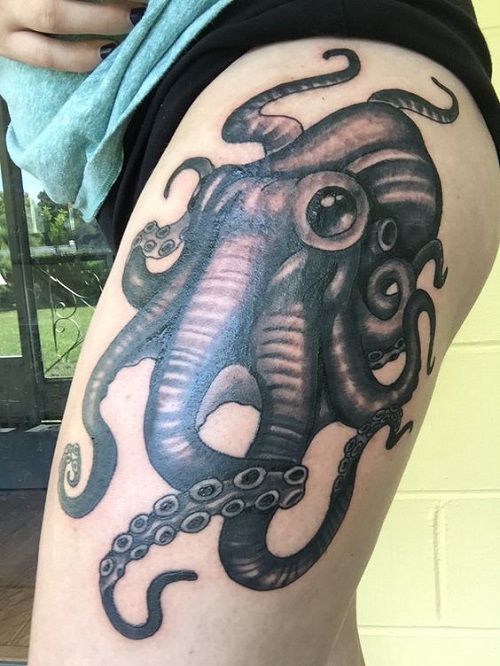 Tattooists love octopus tattoos because these give them the capability to add more details to add more meaning to your inked skin. 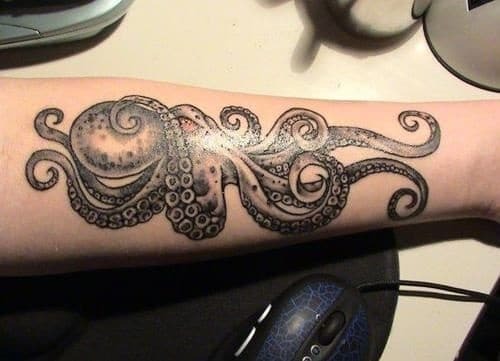 If you haven’t found a good design yet, seek assistance from your tattooist and come up with something more original, something that was never been etched on someone else’s skin. 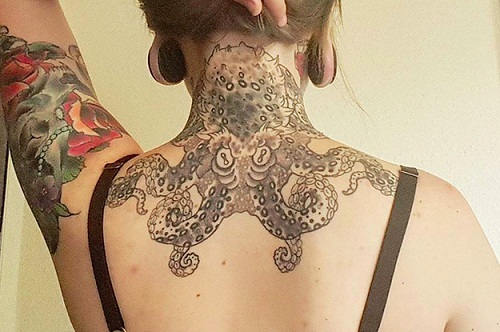 You can also check out neck and best friend tattoos.